Experiencing undesirable pests in your home or garden is never an enjoyable scenario, and can create untold stress. Here at Catch-it, we know what you are going through, and are here to make things better. No matter when you learn that you require a reasonably priced pest management company in Notting Hill, Catch-it Pest Control will be available with appropriate treatments. 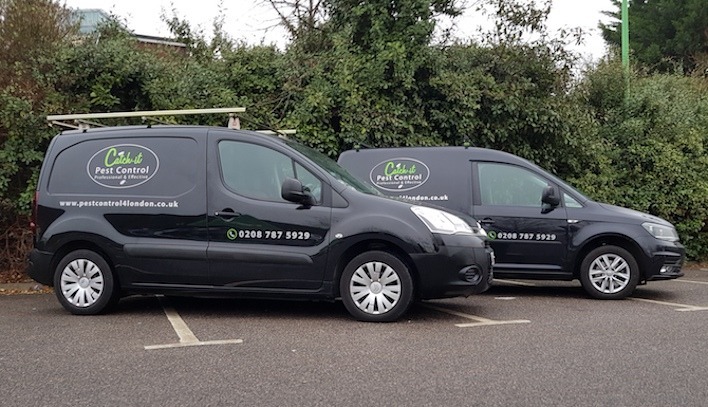 We work around the clock, so are always prepared for emergency 24 hour pest control Notting Hill, as well as the local areas inside the M25. The most demanding element, when it comes to controlling pest problems, is initially eradicating the pests entirely, and then helping you stay free of any future intrusion of your house. Pest extermination is, in a lot of cases, a job that is ideally left to the specialists. It requires a huge amount of expertise in order to assess, as well as get rid of, pests that have infested your family home or even your company’s business premises. Our own pest control company was originally incorporated with one mission, and that is to keep the homes and gardens of Notting Hill families infestation-free. Catch-it are trained to control a variety of different sorts of pests, for example moth control and fumigation, mice or mouse control London, ants in the house, wasp pest control, bed bug treatment, getting rid of cockroaches, fox control,pigeon problems, squirrels in loft or attic, fly pests, rat catching, pest control for fleas and so on. 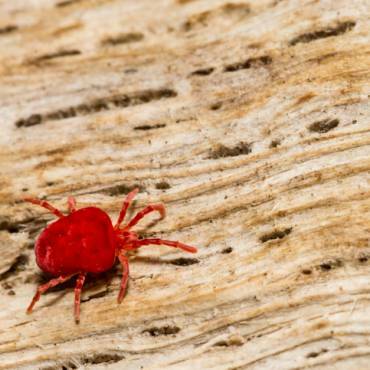 Some of these pests, including squirrels, will be troublesome during the wintery season, whilst others will invade in the spring and summer seasons. Pests can also infest your property while you are on holiday, and can live for a very long time without food. No matter what species of visitor has invaded your home, you can depend on our team to give you quality Notting Hill pest control services, and handle distressing pests to fit your price bracket. We intend to always carry out the most effective Notting Hill pest treatment plans, and have come to be the go-to pest service provider for the whole Notting Hill area. Whenever you contact Catch-it, we will immediately agree to the workload, no matter how large or small the infestation is, or the level of difficulty. We will always guarantee you a good outcome after the job is complete. With that in mind, following our introductory visit, our pest control experts will carry out around two more follow up visits to make sure that the infestation is totally gone, and will not reoccur in the near future. We administer pest control services to commercial clients as well as domestic clients, who want the reassurance of using one of the most reliable pest extermination fi in Notting Hill. Some companies, for example those producing food or drink products, are at risk, so being occupied by pests can endanger their good standing. 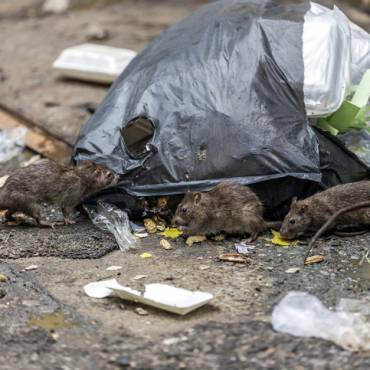 This is the reason we’re continually on hand to give you very efficient protocols for commercial pest control Notting Hill. Our team of skilled technicians always carry out a comprehensive examination to discern the seriousness of the pest infestation. After we receive your call, we will typically send round a technician to your residence, to talk to you, and to figure out precisely what challenges you’ve been facing since the pests arrived in your living space. This will be accompanied by an extensive site inspection to gauge the magnitude of any damage inflicted by the pests, ahead of administering any curative protocols. Our specialist will give specific attention to the reproduction sites of the pests, plus all entryways the pests might use to invade the home. When this examination is finished, our professional will summarise the treatment process for you, pair it with an inspection sheet, and provide you with a copy. You can then give us an appropriate time when we can execute any necessary pest control management regime. If pests have invaded your living area, or maybe even your bedrooms, you will most probably like them to be eradicated straight away. 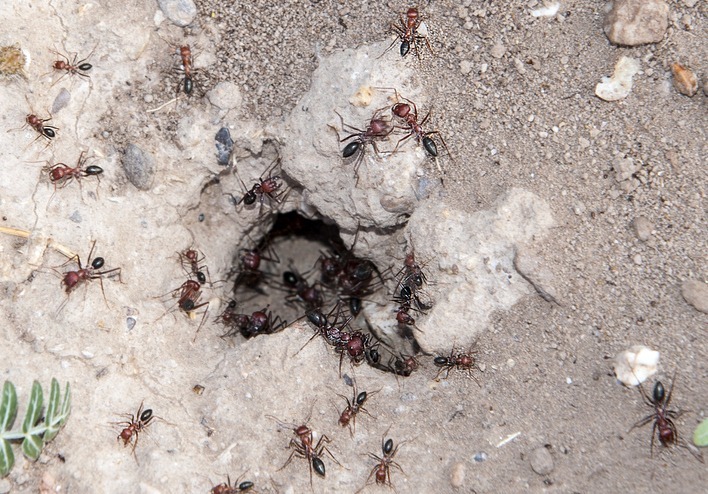 We offer emergency pest control in Notting Hill for this kind of critical situation. It is not as if undesirable lodgers always give you notice of when they’re intending to pop by! We provide 24 hour Notting Hill pest control simply because we understand that many unwanted pests can’t remain in the house overnight, and have to be trapped immediately. Whenever that you call our customer services line, our team member will provide you with a totally free of charge, obligation free quote for supplying pest control in Notting Hill, or the surrounding locations. 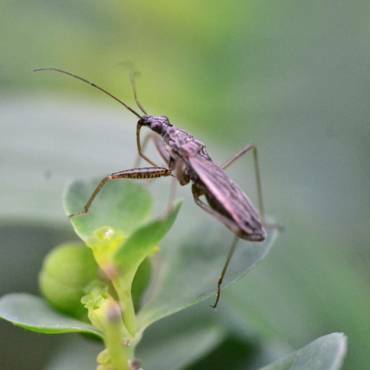 Plus, just in case you are uncertain what sort of pests have infiltrated your property, you will be able to get loads of tips on our blog pages, so it is simpler for you to name that exact pest.